The Woof Woof Dog Supply Store connects loving dog owners with the products their dogs want and need. 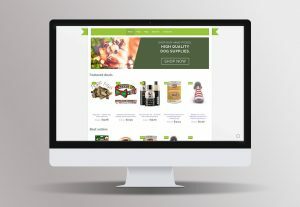 By hand selecting the products in their online store they can connect their fans with high quality dog supplies that they give their pup too. The Woof Woof Dog Supplies store is quirky, yet informative making it an online store their fans love to visit and engage with. 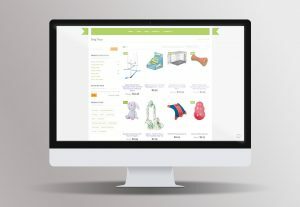 As an online store, Woof Woof dog supplies loves connecting their customers with new dog treats, toys, and accessories every week. Without these new products, the store can lose its relevance. We work with their team to identify the new products to add to their store and highlight each week. 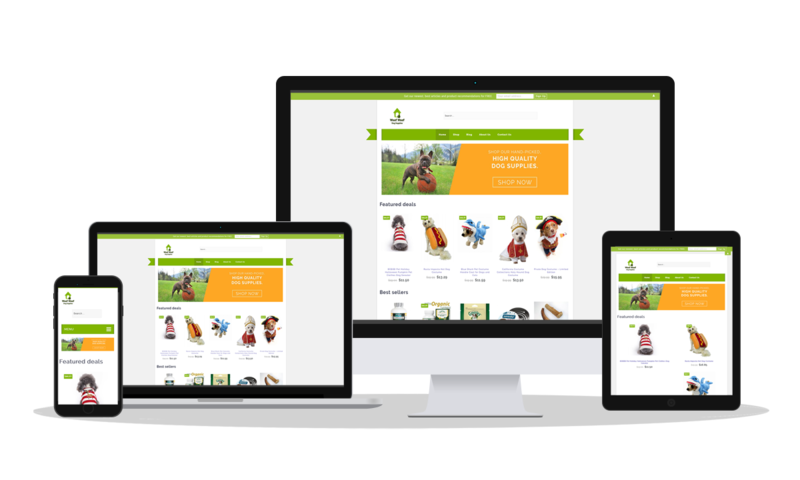 Our website maintenance service helps the Woof Woof Supplies team add additional products to their online store every week, without additional work from their team. 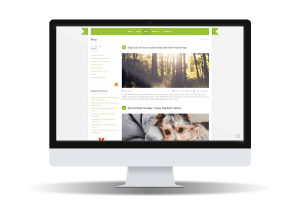 Woof Woof Dog Supplies enjoys engaging with their fans on their website, blog, and social media pages. 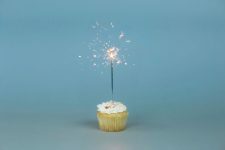 To better connect their fans to each of these communication channels, social media buttons were added to their website. We also updated their website with buttons for more “shareable” blog content, added a Facebook pixel for audience analytics, and set Google Adwords conversion goals for their team. Email marketing is very important for the Woof Woof Supplies team. Unfortunately, customers inquired about their email newsletters because the Woof Woof email sign up form was lost on the page. We used the team’s feedback to redesign the email marketing sign-up form, to their customer’s delight. Now customers easily sign up for Woof Woof email newsletters without heading to the contact form instead. 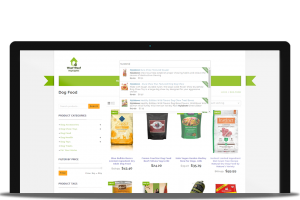 Smart search functionality was needed on the Woof Woof Dog Supplies online store to help customers search for the products they want. 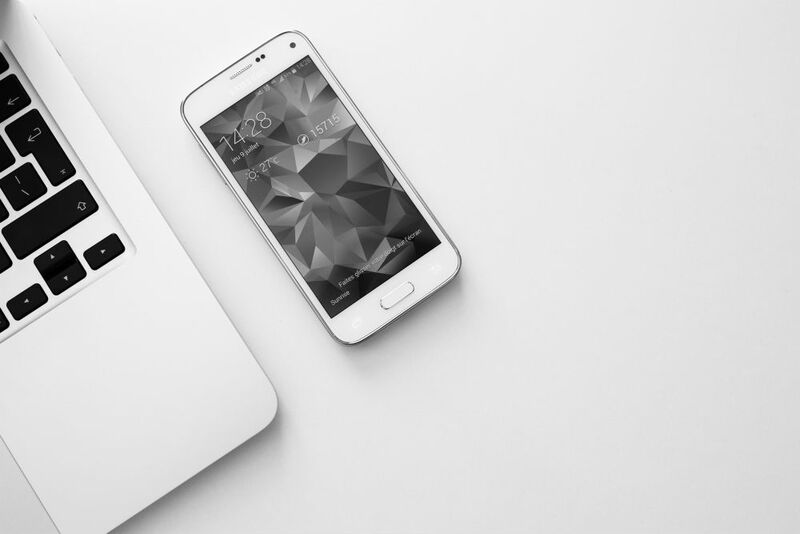 Instead of scrolling through hundreds of products in their online store, customers now search for the products they want effortlessly. 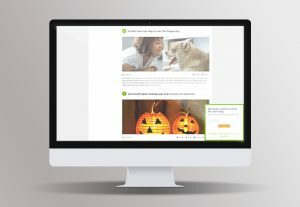 With the seasons constantly changing, our website maintenance service supports the Woof Woof team in constantly keeping their header imagery stylish and up to date. As sales and holidays arise, the Woof Woof online store and our team come together to create a main header image that answers their needs. 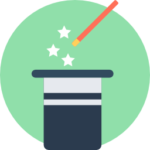 Discover how website management services can save your team time, and grow your business!